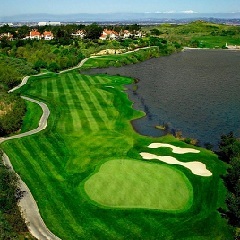 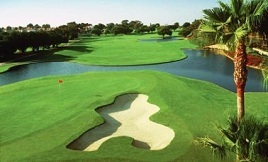 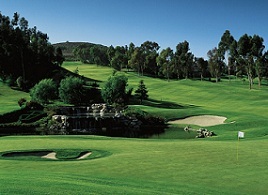 Don Rasmussen, Golf Instructor at Del Mar Golf Center shares his knowledge on better drives and squaring up the club. 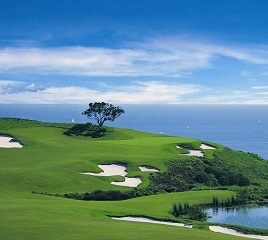 Just like life, golf is a balancing act - literally! 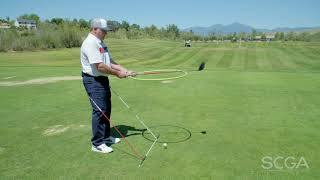 Here's an easy tip to increase swing control. 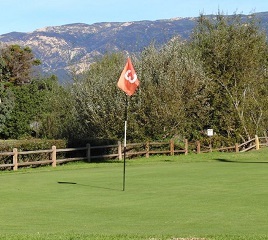 Grab those trusty alignment sticks and learn about the natural tendencies of your aim and direction. 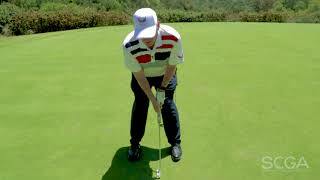 Turn that dreaded slice into a controlled power fade! 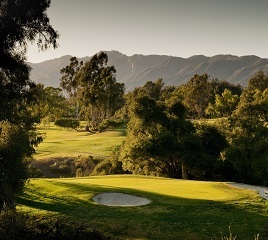 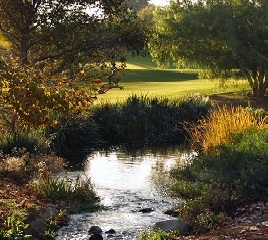 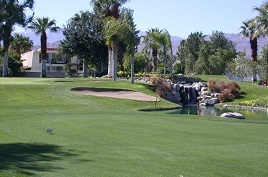 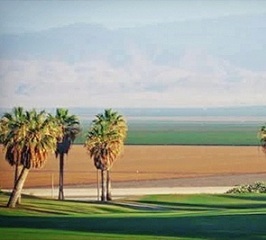 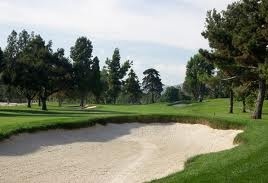 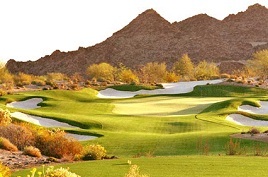 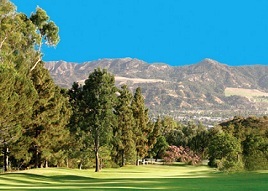 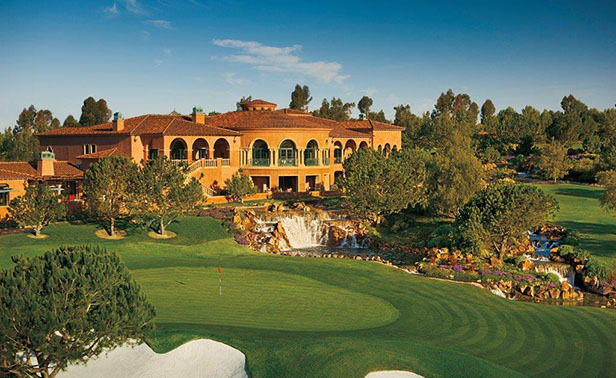 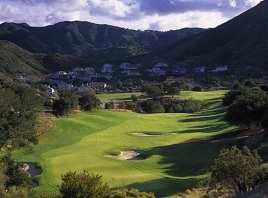 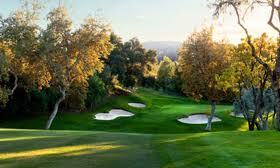 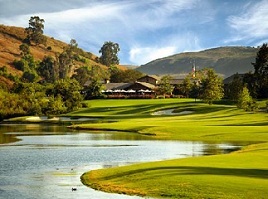 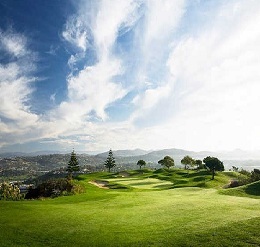 Jeff Johnson, PGA at Ojai Valley Inn & Spa giving the best tips for better contact. 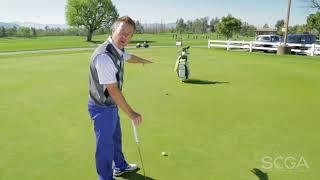 Ryan Kennedy, PGA at Oakmont Country Club shares his knowledge for the best gripping to have the best touch and feel on your putter. 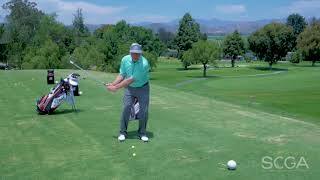 Gary Sowinski, PGA at Hodges Learning Center shares his skills for correcting the over the top move when driving. 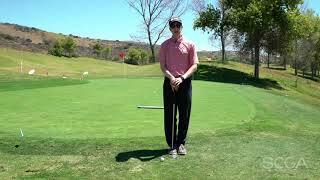 Tyler Miller, PGA at Goose Creek Golf Club shares his knowledge by examining your putts through an example of three spots. 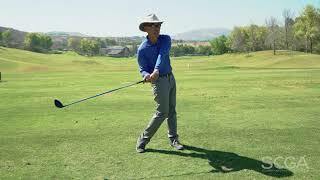 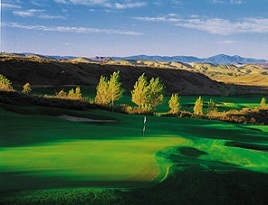 Alan Ochiai, PGA at Oak Creek Golf Club want you to learn how to best correct your drive. 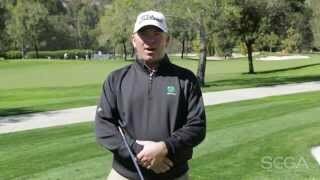 Gary Sowinski, PGA at The Hodges Golf Learning Center shares his knowledge for the best way to hit a downhill shot. 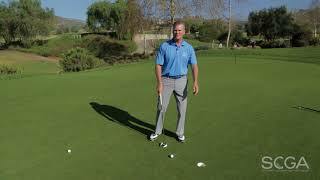 Shawn Cox, PGA at The Grand Golf Club gives pointers for improving your putting speed. 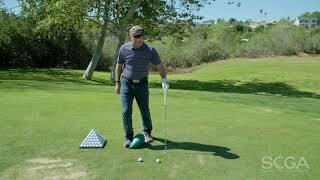 Don Rasmussen, PGA at Del Mar Golf Complex shares how to fix your positioning to create the best impact. 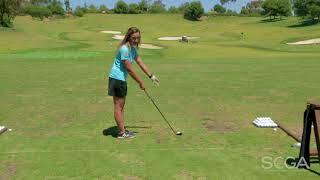 Kelli Ply, PGA at Penmar Golf Course shows us how to improve the speed and pace of our swing. 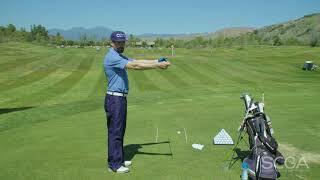 Jordan Thomas, PGA at Henry Brunton Golf Academy shares his knowledge for driving with power. 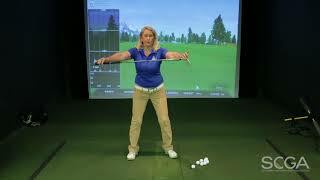 Carol Lingle, PGA at PGA Superstore in Irvine explains hitting your irons. 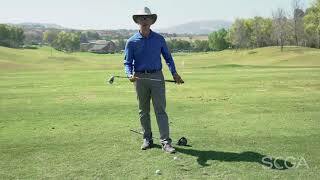 Chad Sorensen, PGA at Buena Vista Golf Course sharing his techniques to hit a great flop shot. 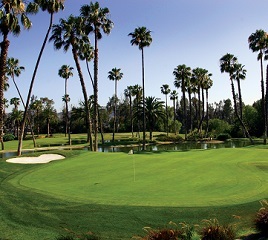 Heather Colby, PGA at Sea n' Air Golf Club shares her knowledge to hit the best target shots. 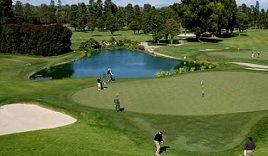 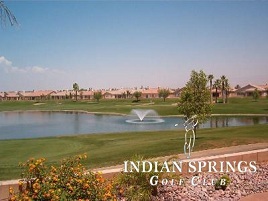 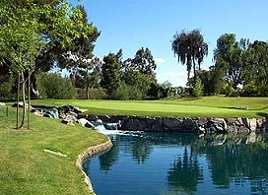 Jon Fiedler, PGA at Las Posas Country Club helping you drive better. 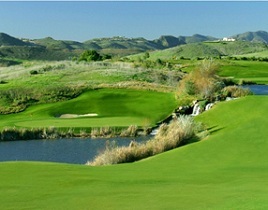 Larry Brotherton, PGA at San Juan Hills Golf Club shares his knowledge for gauging putting distance and stroke length. 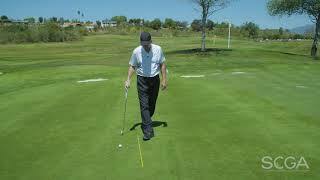 Paul Holtby, PGA at Golf Develop Complex shares his knowledge for beating the slope. 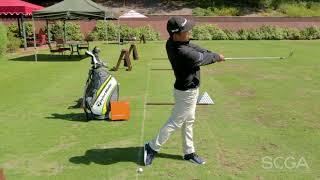 Scott Shiroma, PGA at Seacliff Country Clubshares his knowledge for proper lower body sequencing. 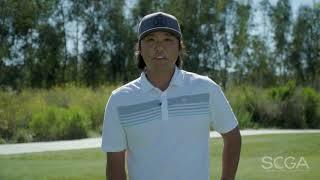 Alan Ochiai, Golf Instructor at Oak Creek Golf Club shares how to fix your hand positioning on irons and drivers. 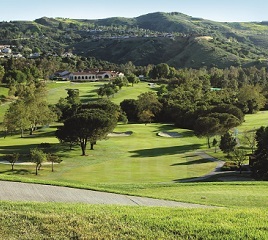 Carol Lingle, Teaching Professional at PGA Superstore in Irvine sharing her knowledge on swinging techniques. 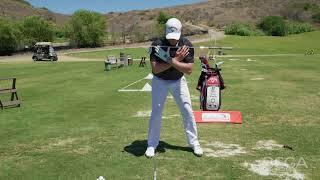 Jamie Puterbaugh, PGA at Aviara Golf Academy explaining how to perfect your lower body stance. 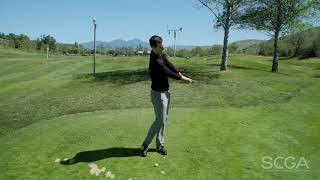 In this intermediate level tip, Roger Gunn, PGA of Tierra Rejada GC teaches you how to diagnose the mistakes in your swing, no matter your swing type! 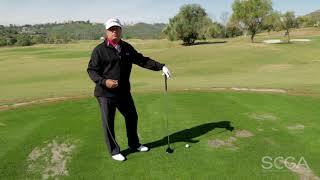 David Curtis, PGA discusses how your arm plane affects the direction of your iron shots. 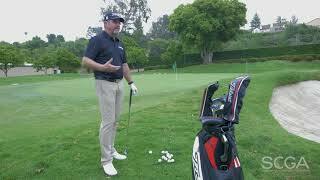 Jerry Crowell, PGA discusses stability vs. mobility in the golf swing. 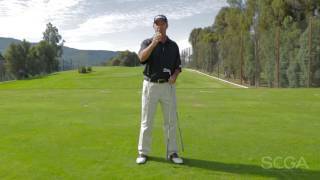 Ryan Kennedy, PGA hosts this SCGA Swing Tip. 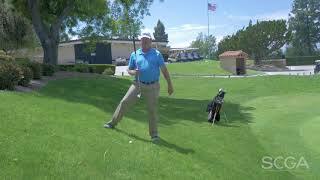 In this SCGA Swing Tip, we'll talk about starting your backswing with Chris Gilley, PGA of Seacliff CC. 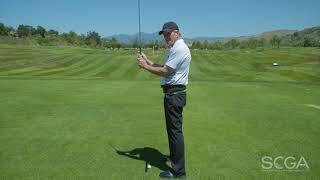 This intermediate level tip has John Mason, PGA explain choosing the right grip for you! 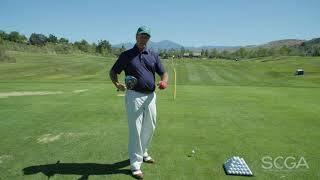 Gary Sowinski, PGA reminds you to keep your chin and belt buckle aligned during your swing. 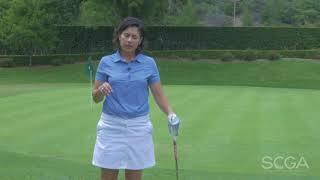 Sharon Fletcher, PGA gives you tips on adjusting your stance for a downhill lie. 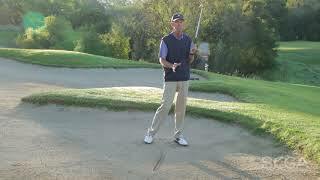 In this SCGA Swing Tip, learn the proper rotation in the takeaway of the golf swing. 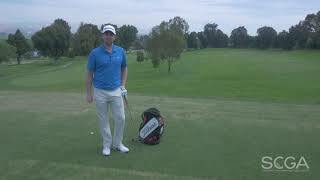 Rick Sessinghaus, PGA talks about avoiding distractions during your golf shot. 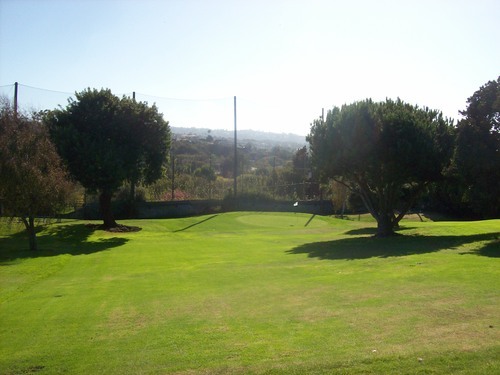 Does your swing look a lot better on the range than it does on the course? 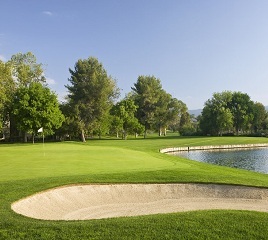 That could mean you aren't practicing correctly. 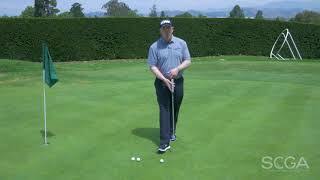 In this SCGA Swing Tip, David Brown, PGA shares an easy drill to fix chopping at the golf ball. 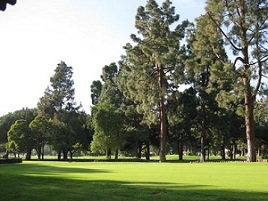 Rick Sessinghaus, PGA gives advice on how to avoid feeling fear on the golf course. 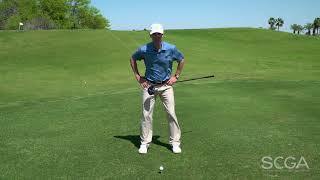 Zach Allen, PGA shares a tip on how to eliminate body rotation to increase the club head speed. 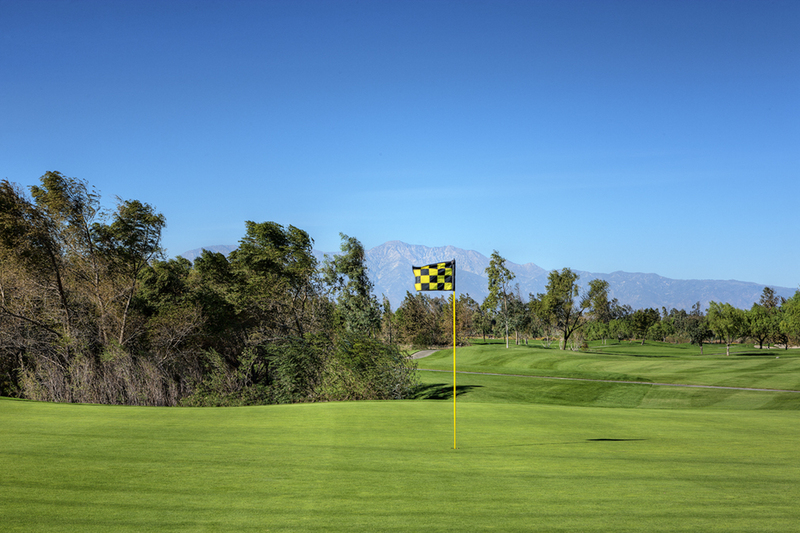 Scott Mahlberg, PGA of Stadium Golf Center explains how to better approach your golf shot in windy conditions. 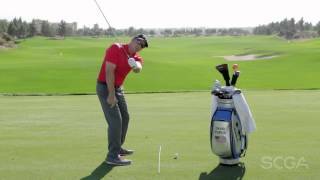 Rick Sessinghaus, mental game coach, gives some tips on how you can boost your confidence prior to a difficult shot. 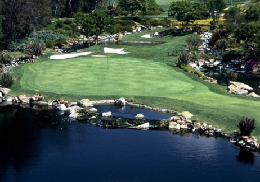 Seiko Onoue of Arroyo Trabuco GC shares an intermediate level tip that helps you prevent standing up in your swing. 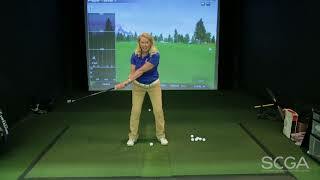 Alison Curdt, PGA & LPGA Professional at Sherwood CC, shows you how to add some power into your swing in this intermediate-level swing tip. 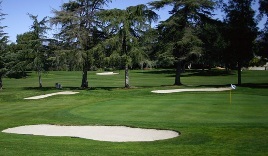 Seeing too many 8s and 9s on your scorecard? 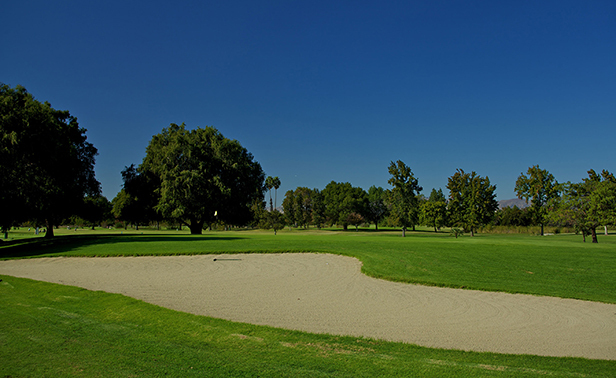 Avoid those blow-up holes by taking this approach to your trouble shots. 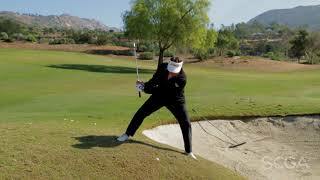 Alison Curdt, PGA & LPGA Professional at Sherwood CC, shows you how to make consistent contact in the bunker in this intermediate-level swing tip. 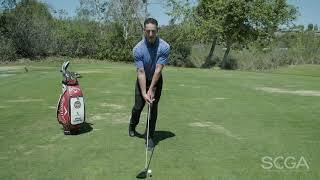 Alison Curdt, PGA & LPGA Professional at Sherwood CC, shows you how to improve your grip in this beginner-level swing tip. 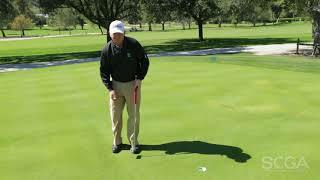 Alison Curdt, PGA & LPGA Professional at Sherwood CC, shows you how to improve your short-putting game in this advanced-level swing tip.